iOS 6.1 is already here, and the untethered iOS 6.1 jailbreak isn’t far behind. According to hacker group Evad3rs, the Evasi0n iOS 6.1 jailbreak will be released today, February 4th. The Evasi0n jailbreak will be compatible with all iOS devices able to run iOS 6 and 6.1 – all Apple devices except the iPhone 2G, 3G, iPad 1 and iPod Touch 3rd-gen and below. While iOS 6.1 has only just been released, the Evad3rs group has been hard at work preparing the iOS 6.1 jailbreak for months now. The jailbreak has been in the final phases of testing over the weekend, with updates on the Evasi0n jailbreak coming via the group’s @evad3rsTwitter account. Create a backup. You’re going to need an up-to-date backup during the iOS 6.1 jailbreak process, but it’s also a good idea to have a backup in place in case something goes wrong. Download iOS 6.1. If you haven’t already, download a copy of the iOS 6.1 update from Apple’s servers and store it on your computer. Wipe your iPhone/iPad/iPod before jailbreaking. The jailbreaking process will take a lot longer if your device is full of apps and other media. 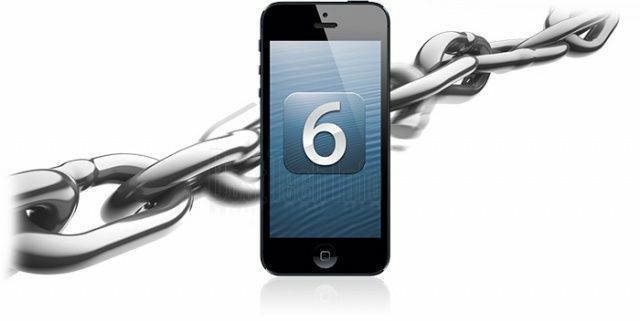 Do you plan on jailbreaking your iPhone 5? Let us know in the comments below.